Maintenance Outsourcing – Kirti Telnet Pvt. Ltd. Businesses today need the successful and efficient management of maintenance issues involved in upkeep, operation and productivity of a business. Enterprise Outsourcing can greatly increase the profitability of production operations. By outsourcing your maintenance management needs to us, labour is more efficiently allocated to different departments which eliminates the need for increased staffing. 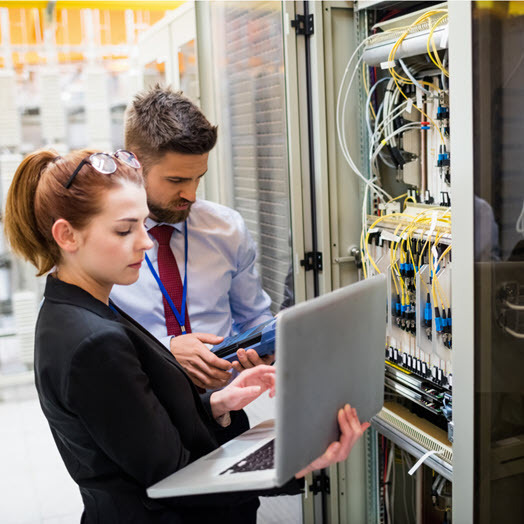 Enterprise Outsourcing’s maintenance managers ensure that your IT environment is objectively reviewed so that as guidelines in the technology industry change, we can help you prepare for the next level so that your business can remain competitive. Successful maintenance management concentrates on efficiency, quality and profitability. By identifying problem areas, Enterprise Outsourcing helps your company with skillful manpower and breakthrough technology to vastly improve your profit margins.